Online: If you have a Chase online account, in the search bar on the top left, select “application status”. What if Your Chase Credit Card Application is Denied? After applying for a credit card, you’ll receive one of three different Chase credit card application status messages. You will either be instantly approved, denied, or your application will be marked as pending. No matter what message you get, you can still be approved for the Chase credit card that you applied for. If your card is approved instantly, you have nothing to worry about. Your card will be mailed to you, typically within a week. On the other hand, if your card is instantly denied, it may be harder to get approved, but you can still call the Chase reconsideration line to have a human review your application. If your application is “pending”, it usually means that Chase will take a few extra days to make a decision on your approval. If you contact Chase by phone or online to determine the status of a credit card application, you may find out that your application is under review or pending. This means that it has not yet been approved or denied. However, you will most likely receive the bank’s decision concerning your Chase credit card application status within 7 to 10 business days after you apply for a card. In some cases, Chase has been known to take up to 30 days to decide whether to approve or deny a card application. After waiting for the ten days, you may want to contact the Chase customer service department by phone or on the bank’s website concerning your Chase credit card application status. A member of the customer service team may be able to give you updated information and details about the status of your card request. Of course, all Chase credit card applications are classified as “under review” at some point, whether for a minute or for a number of days. If you do not yet have a Chase online account, you can open an account using your Social Security Number and your credit card application number. This will make it easier for you to check your Chase credit card application status quickly. MORE INFO NEEDED: You may receive a request from the bank for additional information to correct or clarify one or more items on your application. If your Chase credit card application status decision is taking longer to be determined than you expected, do not get discouraged. The bank takes time to review a number of different factors before deciding whether or not to accept you as a credit card account holder. 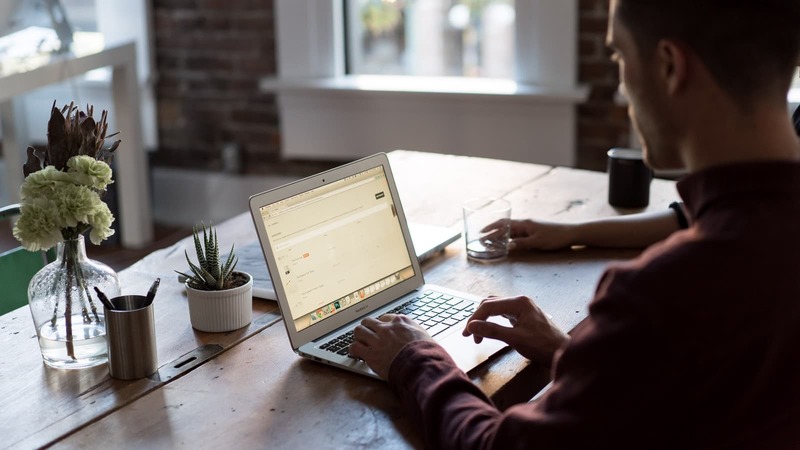 These creditworthiness factors include your income, credit history, debt status, housing type and the number of credit card accounts you have opened recently. If your application is approved and you want to skip waiting for another 7 to 10 days to receive your new credit card, you can notify customer service to request expedited 72-hour delivery of your card. This may or may not come with a fee. If you are denied for a Chase credit card, there is no need for despair or to have discouragement. All applications are automatically reviewed without a human taking a look. You always have the option to have a Chase rep look at your application to see how they can get your approved. After denial, the bank may suggest other credit card types that you may be eligible to apply for with a better chance of acceptance. Your options may include cards with lower credit allowances and secured credit cards for which you pay an initial deposit amount that can be refunded after you gain status as a responsible cardholder and bank customer. However, the bank may not offer you the opportunity of applying for other types of credit cards with Chase. Instead, your card denial notification may include suggestions about how to improve your credit rating before applying for future cards or credit lines. 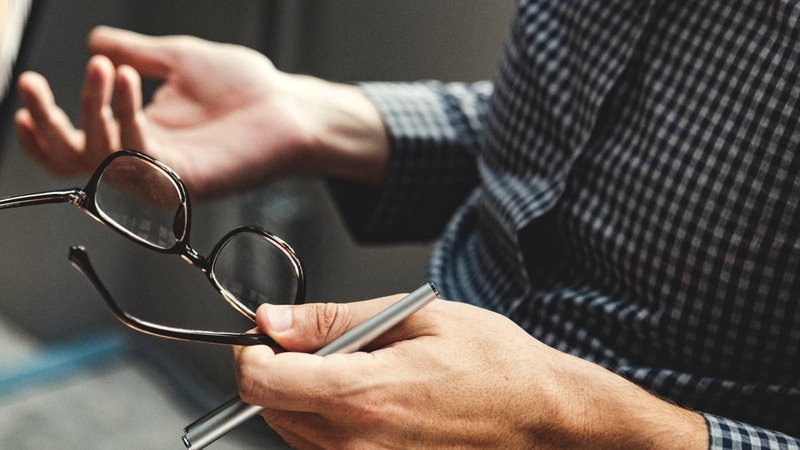 If you receive only tips for acquiring a better credit report, be aware that there is further action that you can take concerning your denied application for credit. You should consider taking further action because Chase will often approve a previously denied application when it’s reviewed by a person. No one likes rejection from a bank, especially when it involves a request for additional credit for more purchasing power. Whether you are rejected as a credit card holder due to delinquencies appearing on your credit report or because of too many open and active accounts, rejection of your request is never pleasant news. However, you should know that you can always request reconsideration of your Chase credit card application status. It is not generally known by many consumers that an applicant’s first card rejection is usually issued by a computerized acceptance/rejection program. This program operates based on an algorithm structured to reject applicants with certain entries on their credit histories. For this reason, it can be very worthwhile to request that your application is reconsidered if your initial card request is denied. I’ve personally been denied for many cards by their algorithm and then been easily approved after a human review. I did this by calling the Chase reconsideration line. Legally, you can always contact a bank representative to request a second review of your Chase credit card application status using any additional information that may strengthen your chance of acceptance. According to the Equal Credit Opportunity Act, creditors must take into consideration all information supplied by the credit applicant that gives any indication that the credit history being reviewed lacks full transparency of the applicant’s true creditworthiness. In general, your likelihood of gaining acceptance as a credit card holder via a reconsideration request will depend on your ability to refute, update or negotiate any damaging data on your credit report. If a credit score lower than the score required for obtaining a Chase card is what caused your application to be disapproved, be sure to point out any errors on any and all of your credit bureau reports. If low income kept you from getting approval for your Chase credit card application status, make sure that your latest credit report data includes your current salary or income level. Often times a denial will happen due to the number of credit cards you already have. In this case, you’ll want to be able to tell the Chase representative why you might need a new card and what benefits of this card differ from what you already have. If you don’t already have a Chase online account, you can either call the bank or write a letter to request reconsideration of your Chase credit card application status. 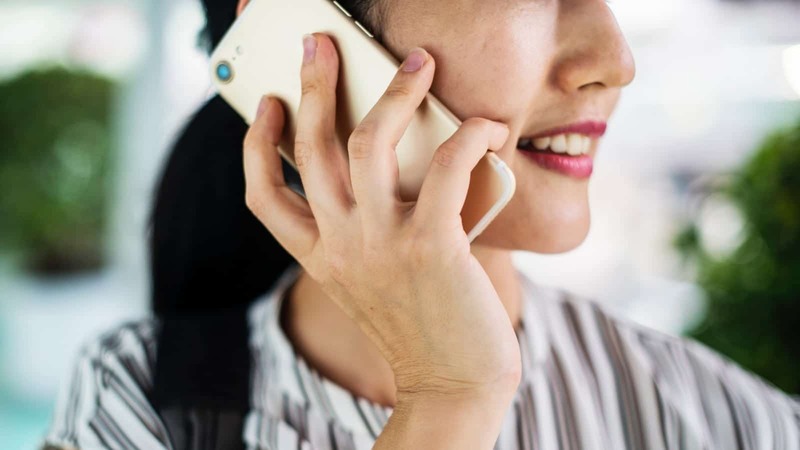 You can make a phone call if you’ll be able to make a strong, effective request for a second review of your application without the use of supporting documents. As a current Chase customer with an online account, you can also use the secure message center to request reconsideration. I’ve had cards reconsidered both by calling and through the secure message center on the Chase website. However, if you think that your request requires a review of additional backup data and information to bring good results, mailing your request as a letter with these documents attached would be the best choice or ensuring an approved Chase credit card application status. Some credit card application rejection notices include a bank contact number that you can call for a more detailed explanation of your denial of a Chase credit card. If you received a rejection notice without a phone number included, you can obtain a contact number for your bank’s card application status information and a mailing address in online website listings of bank credit cards to apply for. You can also locate this information on the Chase.com website under “credit cards” when seeking your Chase credit card application status. If your credit card application is denied, your rejection notice should include reasons for this denial. If none are given, you are entitled to request these reasons during the 60 days following the date of your card rejection date. You will need these reasons if you intend to dispute your denial of a credit card from Chase Bank and ask for reconsideration of your Chase credit card application status. Knowing why your request for a card was denied will also help you focus on items on your credit report that need the most improvement. If Chase’s reasons for refusing your application for a charge card seem to be in conflict with your credit report and rating, you should immediately contact a bank representative to discuss these differences. Sometimes, credit reports can include errors as well. There may be negative items that should have been removed from your report by now. Be sure to review your credit reports from all three major credit bureaus thoroughly to ensure accuracy. For getting faster reconsideration of your Chase credit card application status, it is best to ask for reconsideration within a few days after you receive your card account denial notice. If you delay and wait a few weeks or a month or more to send your request for a second review of your application, it may be treated as a new application. This could mean accruing another hard inquiry on your credit report and losing points on your credit rating. Review the strengths and weaknesses in your credit report carefully before requesting a second review of your Chase credit card application status. If your credit report shows missed or late payments in the past, be sure to point out to the bank representative who reconsiders your application that you have since paid on time for the last 20 months. 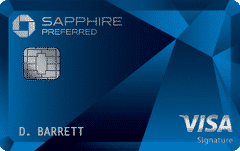 You want to look like a responsible and reliable potential cardholder with Chase. State clearly and convincingly why you want to become a Chase credit card holder and why you value this card. 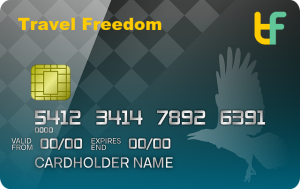 Reasons like wanting the travel advantages and the advanced EMV chip safety feature offered by Chase will help you gain reconsideration for card issuance. Be polite, but firm in expressing your interest in and desire for having a new credit card through a reassessment of your Chase credit card application status. If you’re already a Chase customer make sure to say that you are a loyal customer and would like to continue doing business with them. If all else fails to win acceptance for a new Chase card in your name, you may want to negotiate a “deal” like offering to accept a lower line of credit until you prove that you are a responsible and dependable cardholder. You should negotiate only after trying to gain “approved” as your Chase credit card application status by other means. You want to avoid appearing to lack confidence in your ability to maintain a good account or seeming like you are desperate for another credit card. As a current Chase cardholder, you can also negotiate to move some of your credit line from another card to add room for your new card. It’s also sometimes possible to close an old card in order to be approved for the new card. In this case, you’ll also want to move the credit line over to the new card as it will help your credit score. If you’ve yet to apply for your Chase credit card, here are the best Chase credit cards and some of their benefits. You can review them to be sure you’re choosing the best card for you. 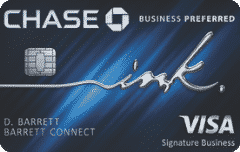 Chase is known for having some of the best signup bonuses and benefits of any credit cards. If your final Chase credit card application status ends with a denial there are always other good opportunities to explore and consider. For example, you can always apply for a card from another bank or other credit card issuer. Since every credit card application acceptance is based on somewhat different criteria, you may be successful in being approved for a card through another issuer. You can also apply for a credit card with lower requirements for acceptance if you do not gain the Chase credit card application status of approval. Although it may seem better to apply through a different bank or credit card issuer, it can be to your advantage to apply through Chase again. By choosing this route, you are reinforcing your interest in becoming a Chase card account holder and reaffirming the fact that you value having a Chase credit card. By staying in touch with a bank credit division representative throughout the entire re-applying process, you may gain prompt approval. You can also apply for a secured credit card with Chase Bank if you do not receive “approved” as your final Chase credit card application status. These cards do require that you pay a security deposit (that is later refundable) to the bank or other card issuing company, but they are excellent credit building and repair tools. Why not enjoy the use of a credit card from a valued issuer while increasing your likelihood of approval for a higher tier card and line of credit in the future? You can gain the card issuer’s approval for additional credit while enjoying use of your new charge card. 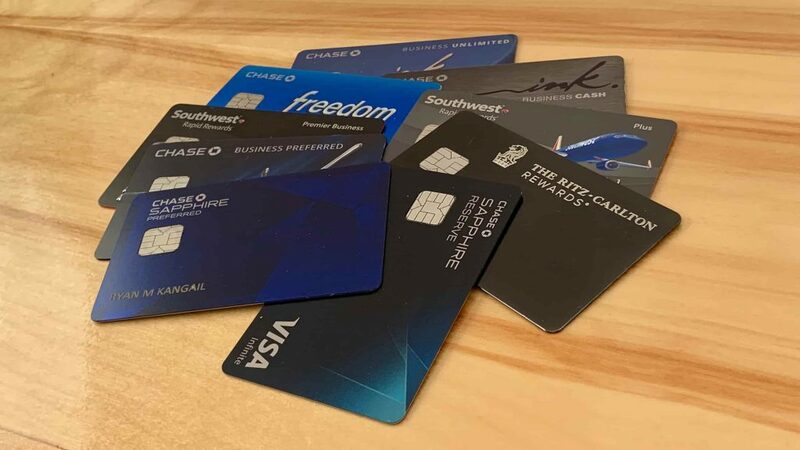 Once you understand the Chase credit card application status and how best to respond to each phase of your card request’s approval, denial or pending status, you will become more confident and successful at obtaining a new charge card from Chase. When you are fully aware of ways to reverse a card application denial and other options that are available for gaining additional credit cards and credit allowances, the process will be more relaxed and free of stress. You will also gain valuable knowledge about ways to improve your credit report and rating to ensure greater success at obtaining new cards and more credit in the future. You will benefit from some very valuable information along the path to obtaining the desired rating of “approved” as your final Chase credit card application status.